If you think about who you were 10 years ago, odds are some things have changed. Maybe you have a different job, more members in your family, a new home or an additional pet. With life moving ahead full speed, it can be easy to ignore – or not even consider – how these shifts might affect your insurance. As 2019 gets underway, it’s an opportunity to reassess your current plan and priorities. Knowledge is power, but a surprising number of people are unaware of how much they will have to personally pay in the event of an auto accident or unexpected home repair. Understanding this out of pocket expense can help you plan your personal emergency fund. If the amount seems too low or too high for what you can comfortably afford, talk to your agent about whether it makes sense to change your deductible. While you may understand general types of coverage such as homeowner’s insurance, you might not know what exactly that means. It’s important to know whether you’re covered in the event of flooding, earthquake, or another natural disaster, plus the degree to which your personal items (i.e. jewelry) are insured. Talk to your agent about your coverage limits and extended options that may make sense for you. Is it time to update my coverage? Major events like getting married or having a child inspire most people to increase their life insurance coverage. But other events, such as a home remodel, the purchase of big-ticket items or even a move from one apartment to another, could warrant updated coverage (or at least an updated home inventory). When it comes to insurance, one size does not fit all. 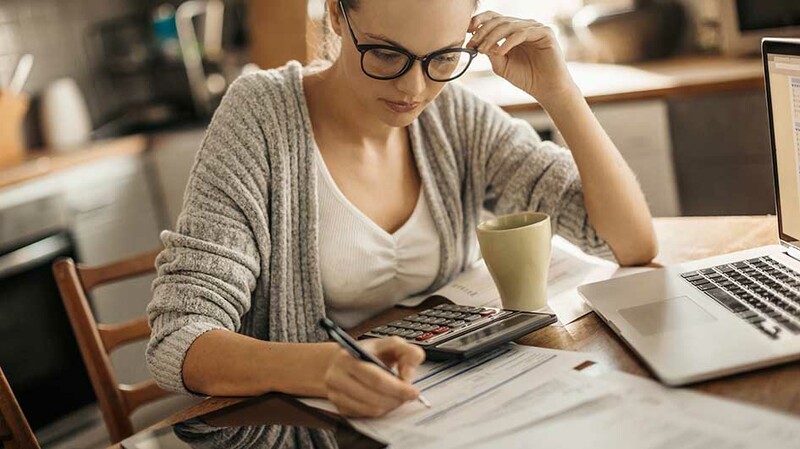 While online calculators can give broad estimates based on your income and debts, your insurance agent will have a more personal conversation with you about your coverage goals. Factors might include things like the age of your children, the amount of time left on your mortgage and your retirement investment strategy. Bundling multiple policies, taking driver safety courses, getting good grades, or driving under a certain number of miles per year are just a few reasons that may help qualify you for a discount. 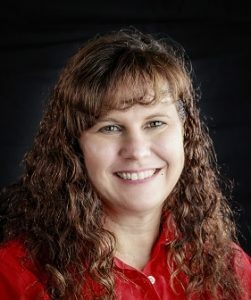 Melanie Bakala has offices in both Shelton and Lacey. Learn more by visiting the Melanie Bakala State Farm website or calling 360-426-2428 (Shelton) or 360-972-7905 (Lacey).